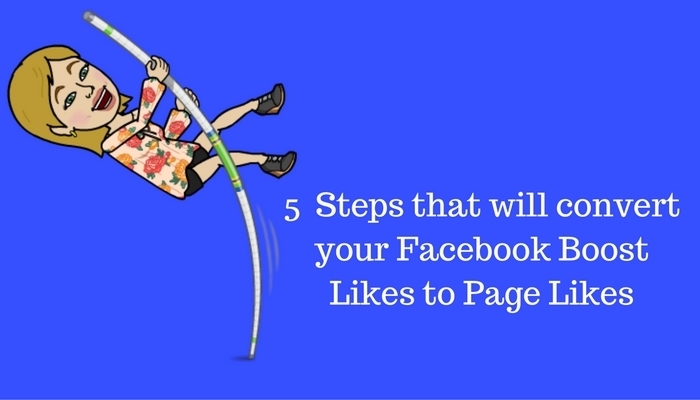 5 steps that will convert your Facebook Post Boost likes into Page Likes! How to smash it on Twitter – Part 1 Getting started…. Apparently good things come in small packages – 10 key benefits of using a Freelancer….